Wine samples can be sent in by winegrowers who grow grapes and wine in one of the Slovenian wine regions or in other countries. The winegrowers have to be registered as grape and winegrowers with the competent administration unit. The quantity of the individual wine sample in stock is min. 500 l for normal vintages, for special quality wines – late vintage or selection min. 200 l, for berry selection, ice wine and dry berry selection min. 50 l and for equally special wines min. 50 l. These minimum quantities have to be indicated in the annual harvest declaration. The winegrower has to submit a copy of the annual harvest declaration to the organizer upon registration. 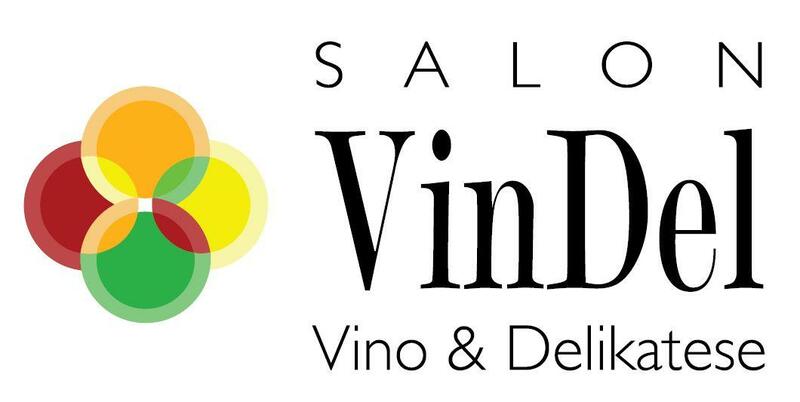 Evaluation wine samples are to be delivered by the participants by mail or they are collected and delivered by authorized representatives of the evaluation organizer before the deadline set and published by the organizer in the call for evaluation. seven bottles with 0.5 litre or smaller. Each individual wine sample bottle has to be provided with label or tag indicating the following: winegrower, wine kind and designation (wine sort or name), geographic origin, vintage, alcohol content. Each sample has to be entered on the entry form. The entry form has to contain all data indicated on the form. All attachments required have to be present. The entrant undertakes to provide true information. The commission reserves the right to exclude entrants providing false information. The evaluation commission consists of experts coming from all three Slovenian wine regions and at least one evaluator from abroad. The evaluation follows the 100-points method recommended by the International Organisation of Vine and Wine (O.I.V. ), International Union of Oenologists (UIOE) and the Federation of Largest International Wine Competitions (FMGCIVS). Special wine naturally sweet or desert wine, fortified or liqueur wines, aromatized wines (still aromatized wines, sparkling aromatized wines, semi-sparkling aromatized wines) and other special wines. Within the meaning of Art. 43 of the Rules on designating wine, must and other grape products (OG RS 40/01) the number of the medals (awards) will be limited to 50% of samples received. 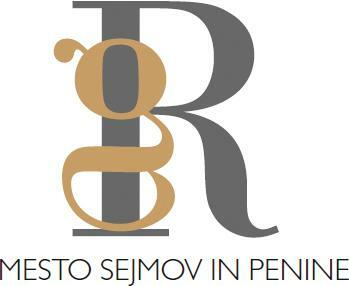 Wines evaluated in accordance with the Rules in force not awarded with medals due to the regulations of Ministry for Agriculture, Forestry and Food of the Republic of Slovenia (OG RS 40/01- Rules on designating wine, must and other grape products – Art. 43) will be awarded with the certificate on wine evaluation. The title wine-maker of the year for the current year is awarded to the wine-maker or to the wine cellar that is awarded the highest score for 5 wine samples in 3 different categories. 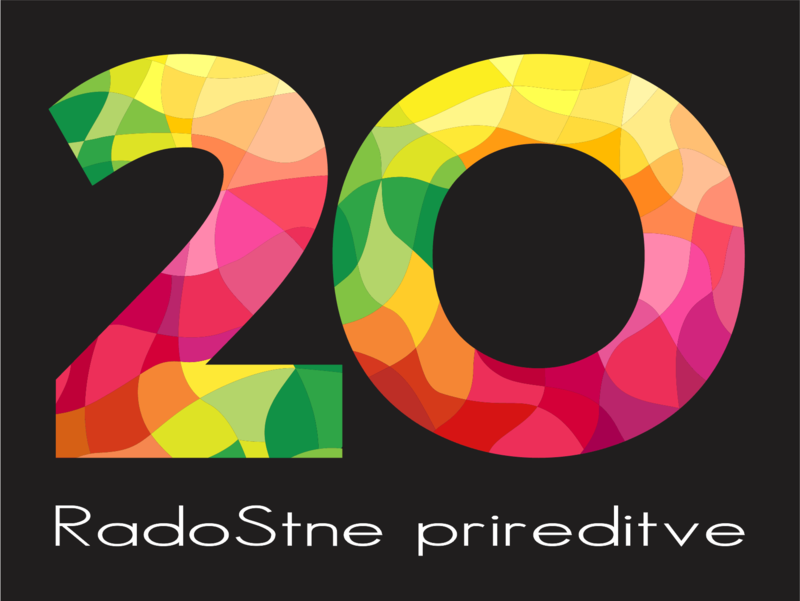 Participate can only wines for the first time at the wine assessiment in Gornja Radgona. The promotion of the evaluated wines is taken over by the fair organiser at the exhibition and public wine tasting which take place during the International Agricultural – Food Fair AGRA in Gornja Radgona. Participants who wish to designate the evaluated wines with the award received are subject to conditions as laid down by the Awarded Wines Designation Rules (Attachment 1) and have to obtain the permission of the organiser. All award symbols are protected. The official promulgation of the evaluation results and award ceremony takes place during the International Agricultural – Food Fair AGRA in Gornja Radgona.